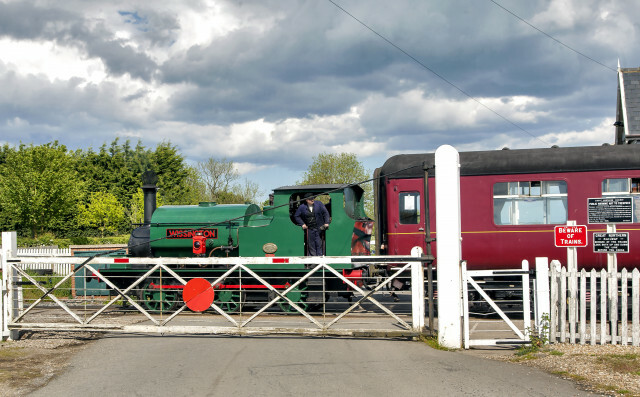 Come and experience the thrill of the bygone era of steam at the Lincolnshire Wolds Railway. 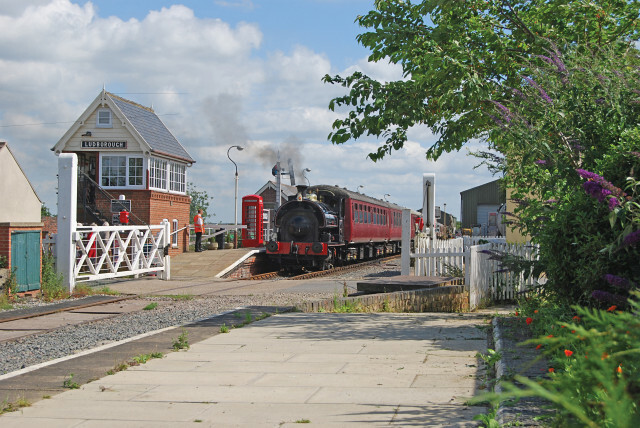 The Lincolnshire Wolds Railway is situated in a beautiful part of the Lincolnshire countryside, between the Wolds and the coast. It is only a short distance from Grimsby, the seaside resort of Cleethorpes and the historic market town of Louth. Our railway operates on a stretch of line that used to be part of the Great Northern route from Boston to Grimsby. Heritage steam trains currently run between Ludborough and North Thoresby and work is now in progress to extend the line southwards towards Louth.